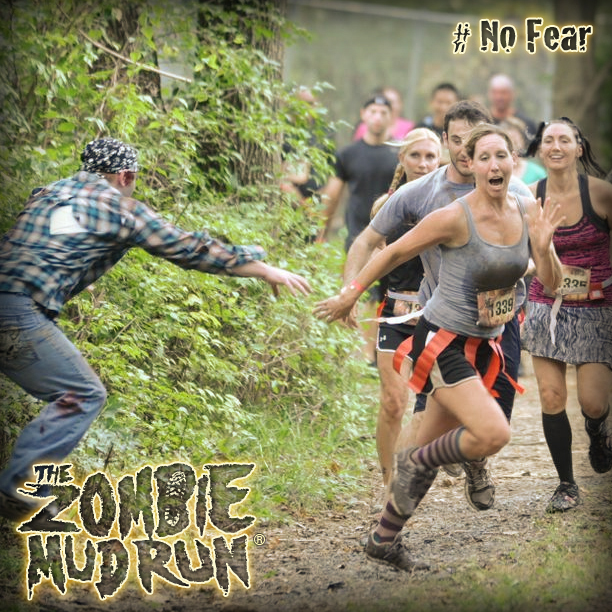 Fans of Mud Runs and Fans of Zombies come together for the ZOMBIE MUD RUN! A series of endurance events, The Zombie Mud Run is a Post-Apocalyptic 5K Obstacle Course teeming with Zombies infected with the living dead virus. 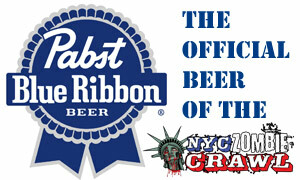 And we have a special deal for NYC ZOMBIE CRAWL fans! The current course on the schedule is a little out of the NYC area but it’s a day trip filled with zombie goodness! 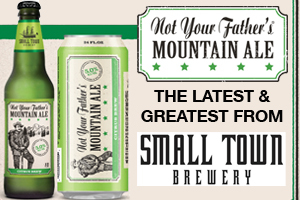 Also, a portion of the proceeds go towards local charities! 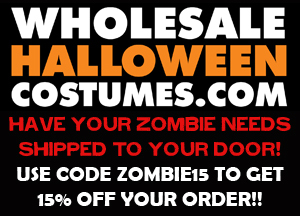 Buy tickets and get all the details at www.thezombiemudrun.com, and use the following codes for a discount! 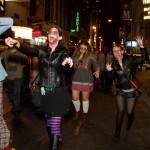 NYCZOMBIE5off – Good for $5 off the group Human or Zombie option – good for a group discount to be even cheaper! Participants may sign up as a Human or a Zombie. The Humans run the race with a flag football belt. These three flags represent your vital organs; Brains, Heart, and Entrails. The Zombies are stationed along the race course trying to eat your vital organs (capture your flags). If you finish the race with one or more of your flags, you survive. If the Zombies capture all of your flags, you are infected with the living dead virus and die (or at least don’t win the race). The race course is complete with natural and man-made Army boot camp like obstacles that test your strength and endurance. Like all Mud Runs, you will need to climb walls and crawl in mud. 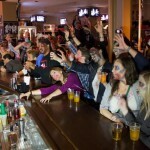 To add an extra degree of challenge (and fun), we have added Zombies! Your mission is to get you and as many of your fellow humans through the mud, obstacles, and Zombies, to the Green Zone that has food, beer, non-alcoholic beverages, water, medical supplies, and, music. 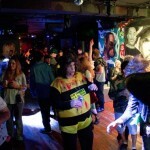 Zombie Run in Philly April 7th, Zombie Rave 3 a success!! 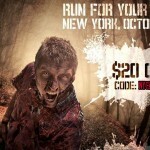 Zombies are going to be running through FDR Park in Philadelphia on April 7th! 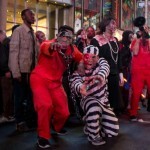 Join the Zombie Run at 8am as either a human runner or a zombie! 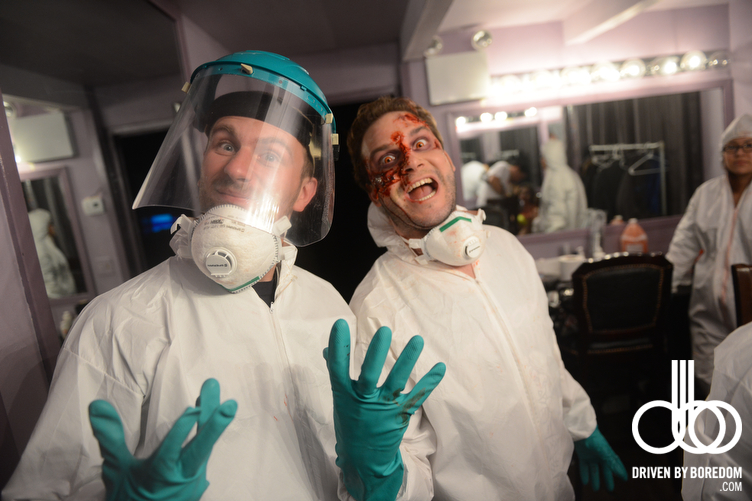 Form a team to evade the zombies and make it to the Quarantine party at the end! 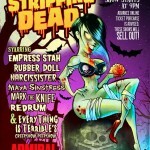 All the details are at www.thezombierun.com. 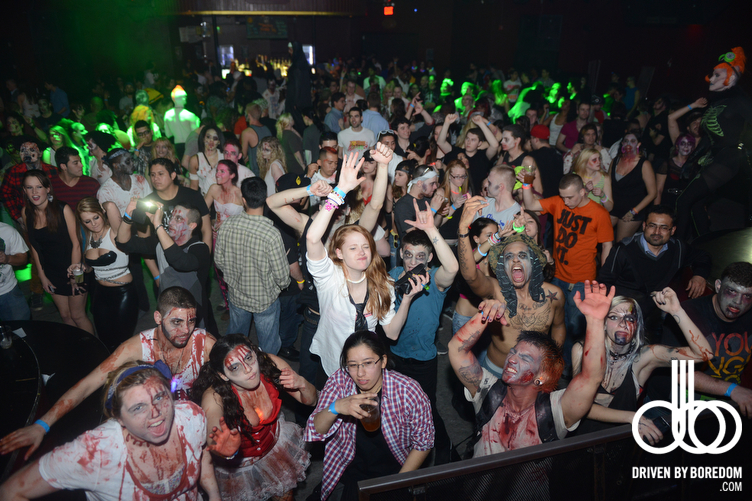 And much thanks to all the zombies who came out to Zombie Rave 3 at Webster Hall! The event was a huge success, you can check out some photos from Driven By Boredom here, more on the way!! 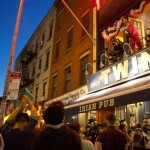 2.5K Zombie Run in Brooklyn this Sunday, June 24th! 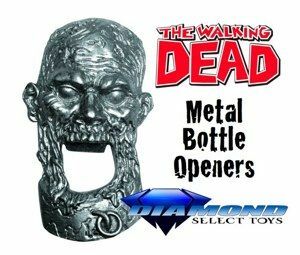 There is a lot of Zombie Action heating up for this summer! 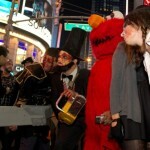 We’ve got quite a few events to hold us over till the next main NYC Zombie Crawl event on October 14th in Manhattan! 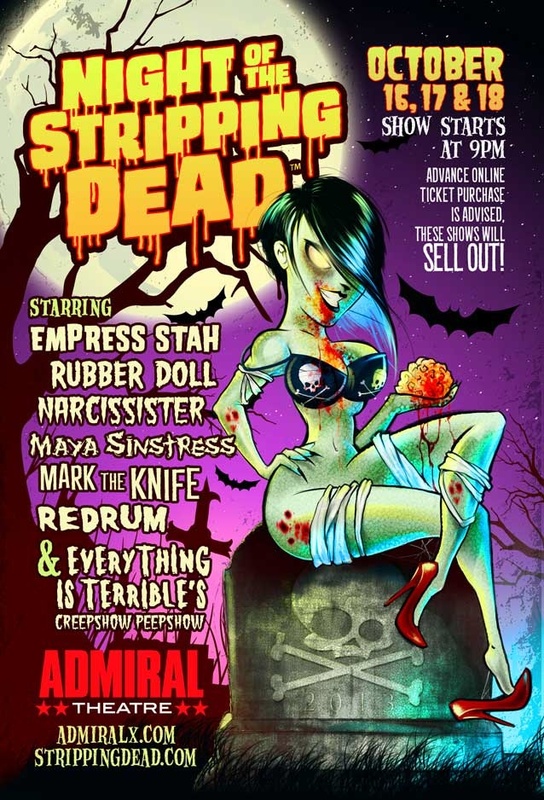 Saturday, June 23rd in Philly is the 4th Annual Zombie Beach Party! 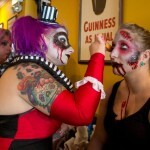 Then, this Sunday, June 24th there is a Zombie Dash in Greenpoint, Brooklyn at 10am! 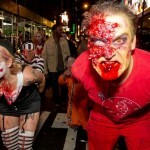 We are not organizing this event but helping to recruit zombies to help attack runners. Everyone participates at their own risk! On June 24th you’re invited to the Greenpoint Toxic Spill Zone to participate in the inaugural Zombie Dash 2.5 mile race & Party. 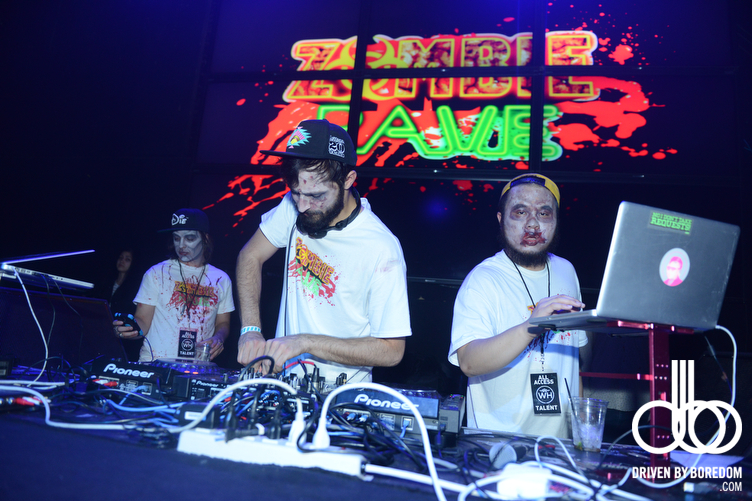 This unofficial event will pit zombies against runners in the ultimate Zombie Apocalypse experience. 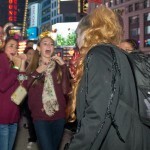 Check out all the details and sign up at the Official Website right now! 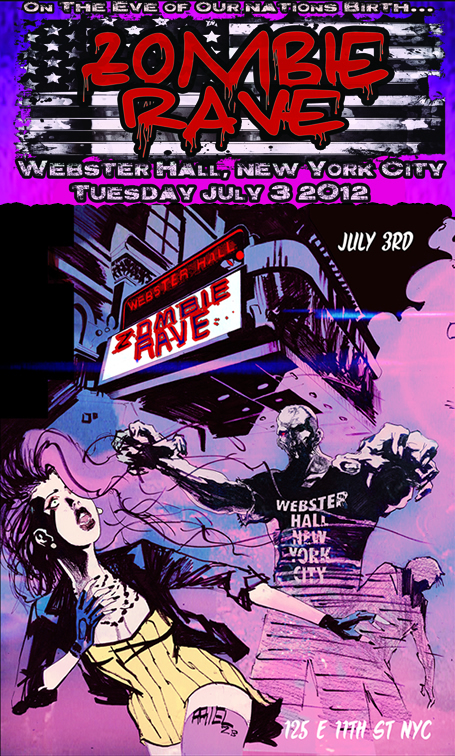 On Tuesday, July 3rd there is a Zombie Rave at Webster Hall NYC! 10pm, 19 to enter, 21 to drink. Tix $10 advance, $20 DOS – Buy tix and get more info now! Music by Alex English, DJ Jess and Mischief, a $500 cash prize to the sexiest and goriest zombie, zombie go-go dancers, and a blood shower over the crowd at midnight of over 1000 gallons of blood!! 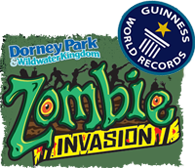 On Friday, September 14th there is the 2nd Annual Zombie Invasion of Dorney Park in Allentown, PA! Advance tickets and more details coming soon! And there are more events to be announced as well! Stay tuned for a bloody good summer!